Earlier this year I wrote a feature on acclaimed TV screenwriter, producer, and crime writer Donna Malane for the New Zealand Listener. I've known Malane for a few years, having first got in touch with her while writing about her TV movie based on David Dougherty's fight for justice, Until Proven Innocent (which went on to win several awards). I met her in-person for the first time when her first adult novel, SURRENDER, was launched in Auckland. As regular readers of this blog will know, there's quite a cool story behind that - the novel won the first-ever (and as-yet only) NZSA Pindar Publishing Prize: it was selected from several hundred unpublished novels, of all genres, that were entered. Personally, I was stoked that a couple of crime novels were in the mix on the shortlist for the NZSA-Pindar Prize, and then one of them won through. It was good to see quality crime writing being recognised, especially in a 'general' writing competition. That doesn't always happen. 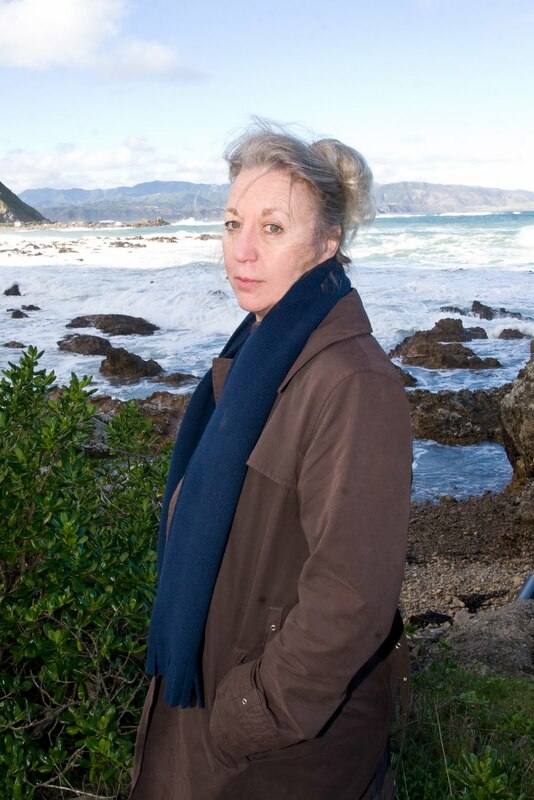 SURRENDER went on to be long-listed for the 2011 Ngaio Marsh Award for Best Crime Novel as well. You can read my review of SURRENDER for the Weekend Herald newspaper here. Malane has since gone on to write and produce some more well-received TV dramas, and a sequel to SURRENDER - MY BROTHER'S KEEPER, which sees the return of the intriguing Diane Rowe. Malane spoke at Great Lakes Tales in Taupo last weekend, and there was a nice article in the TaupoTimes about her and her work in the lead-up to that appearance - you can read that article here.